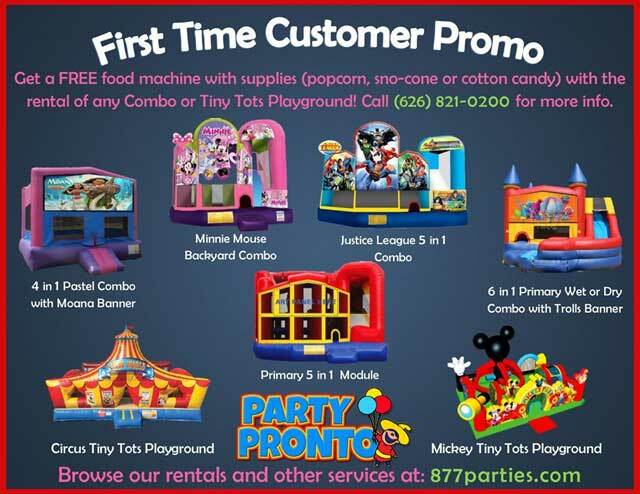 Special Goodies For First-Time Customers! Our First Time Customer Promo is back! Call us at (626)821-0200 for more information or to make a reservation. We are open 7 days a week.